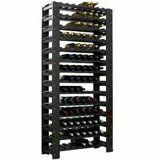 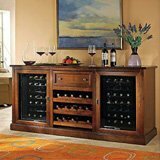 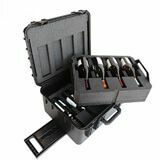 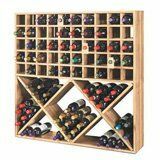 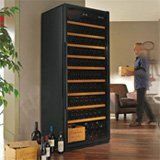 Storing wine can be a hassle for some people, especially once the bottle is open. 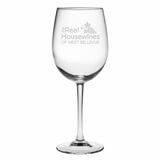 Even with so many options to save a bottle, wine just never seems to taste right after too many days just sitting on the counter top. 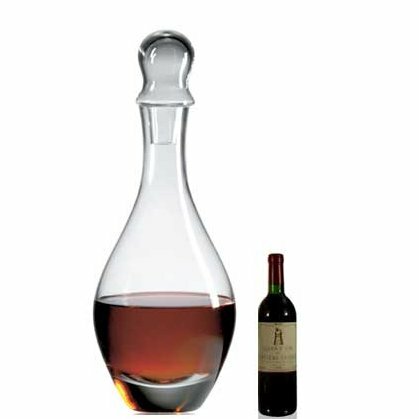 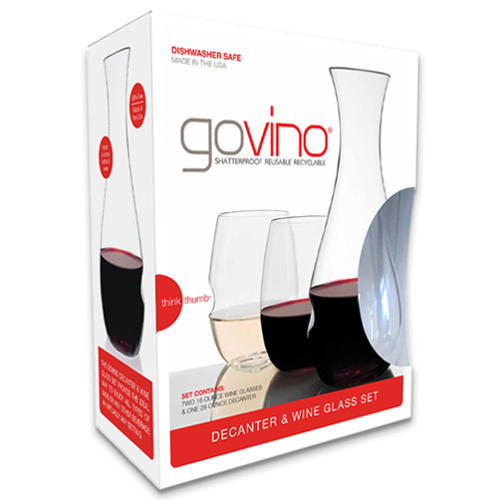 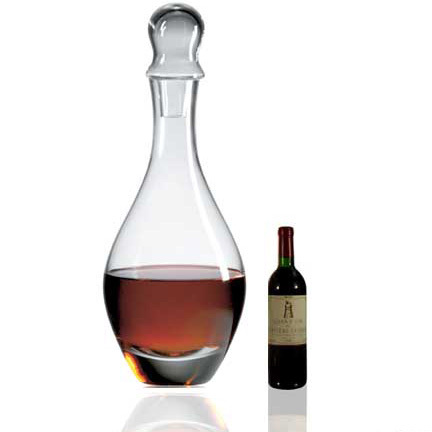 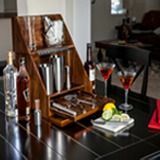 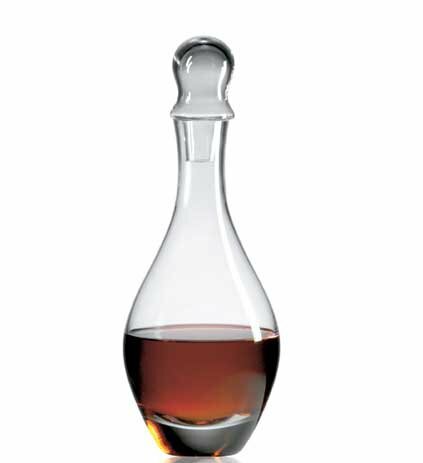 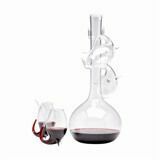 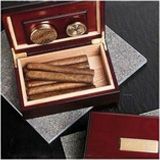 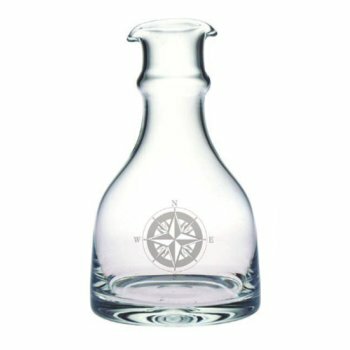 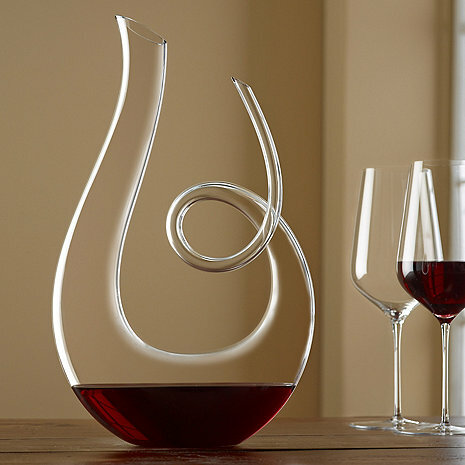 If you are one of those people that loves to have an occasional drink, but does not want to waste a pricey bottle of liquor, than a unique wine decanter set may be for you. 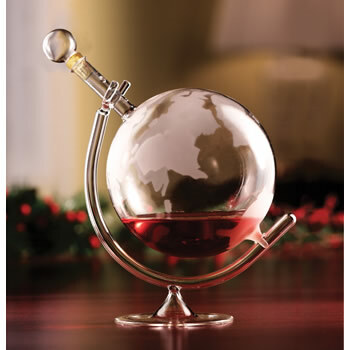 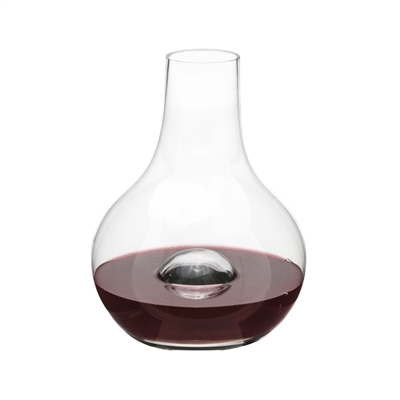 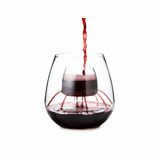 Decanters allow wine and spirits to breathe by letting oxygen enter the beverage and open it for a better aroma and flavorful tasting experience. 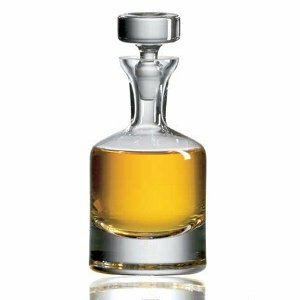 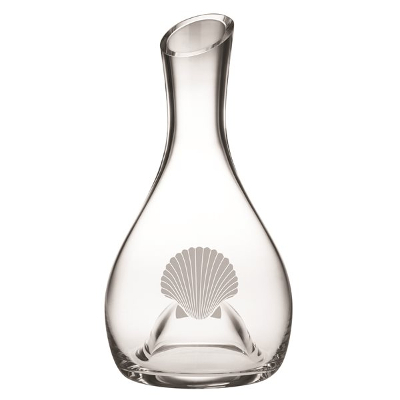 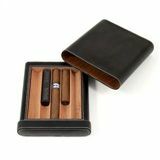 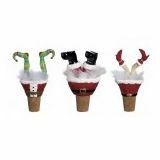 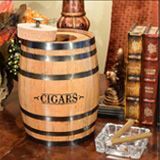 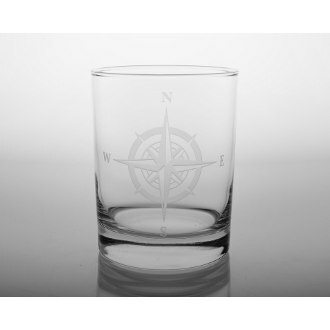 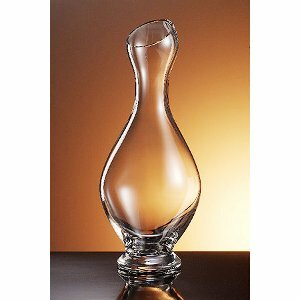 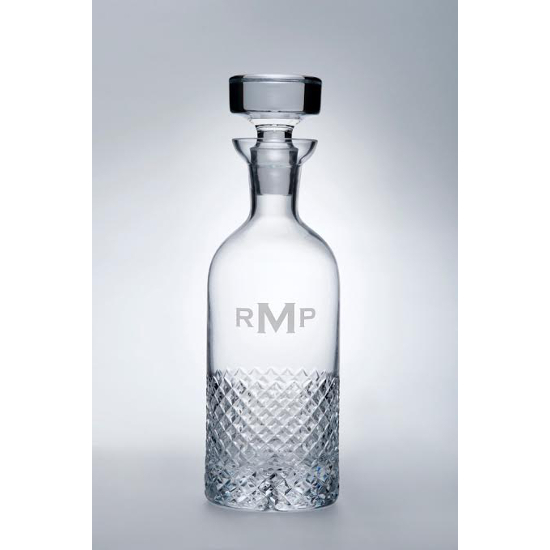 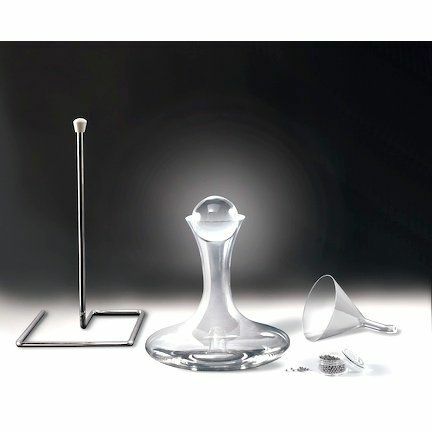 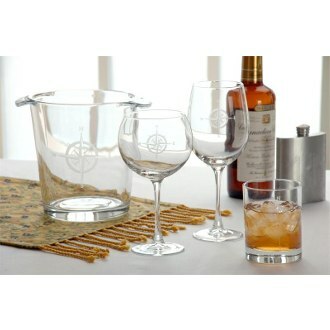 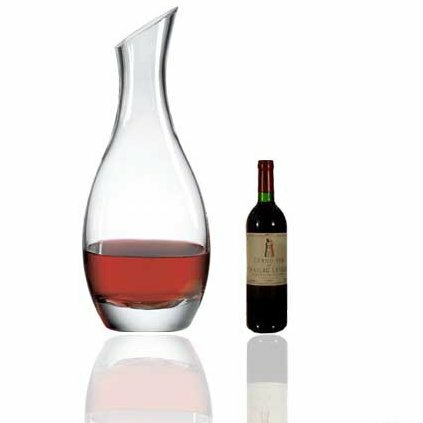 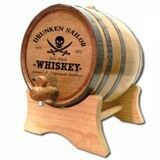 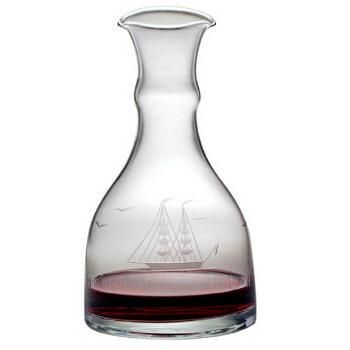 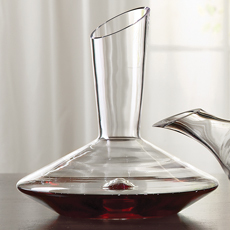 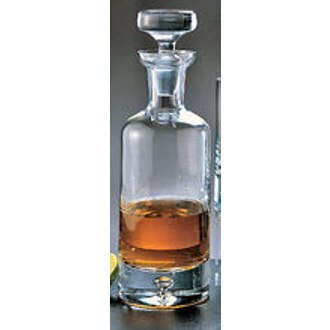 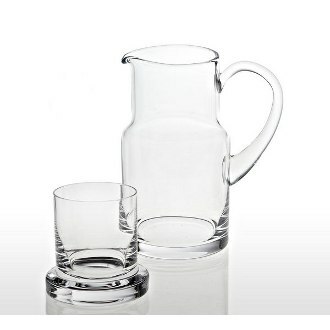 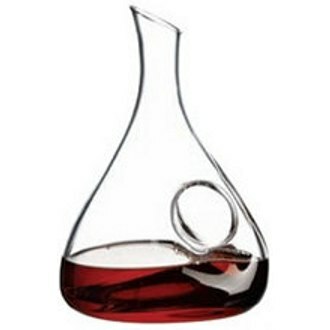 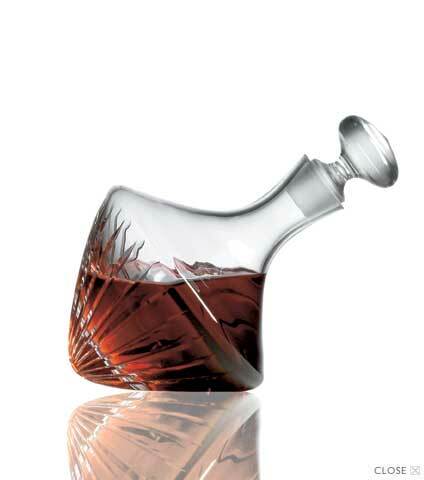 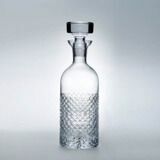 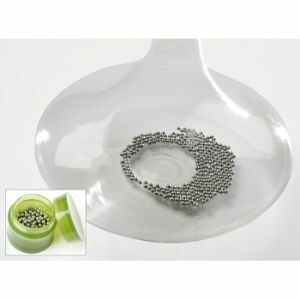 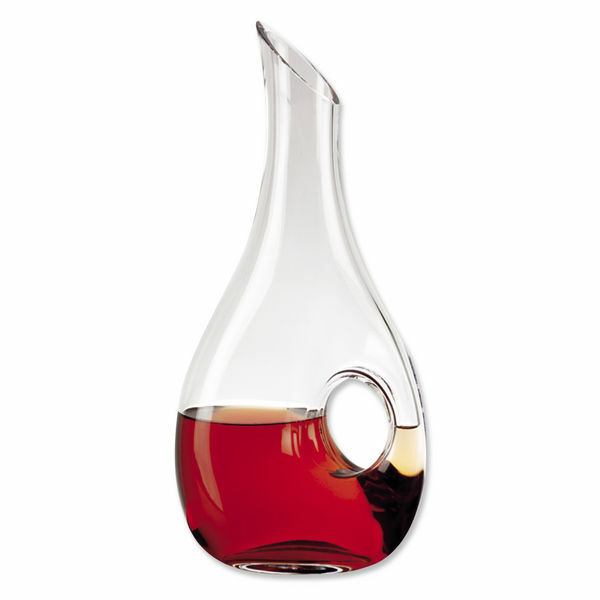 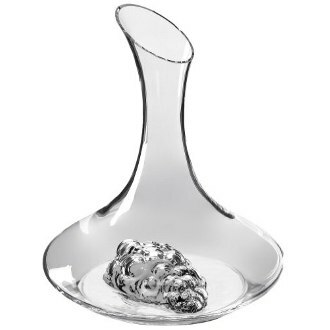 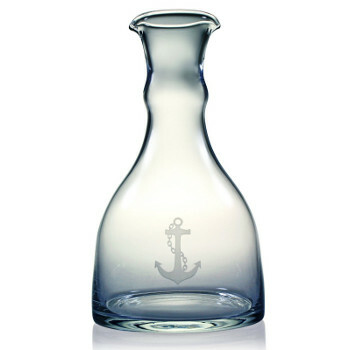 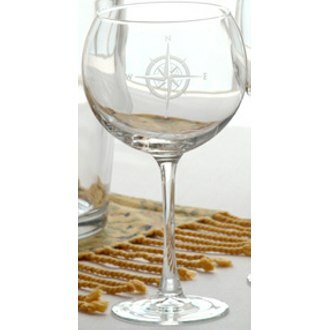 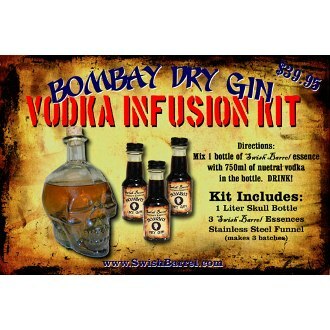 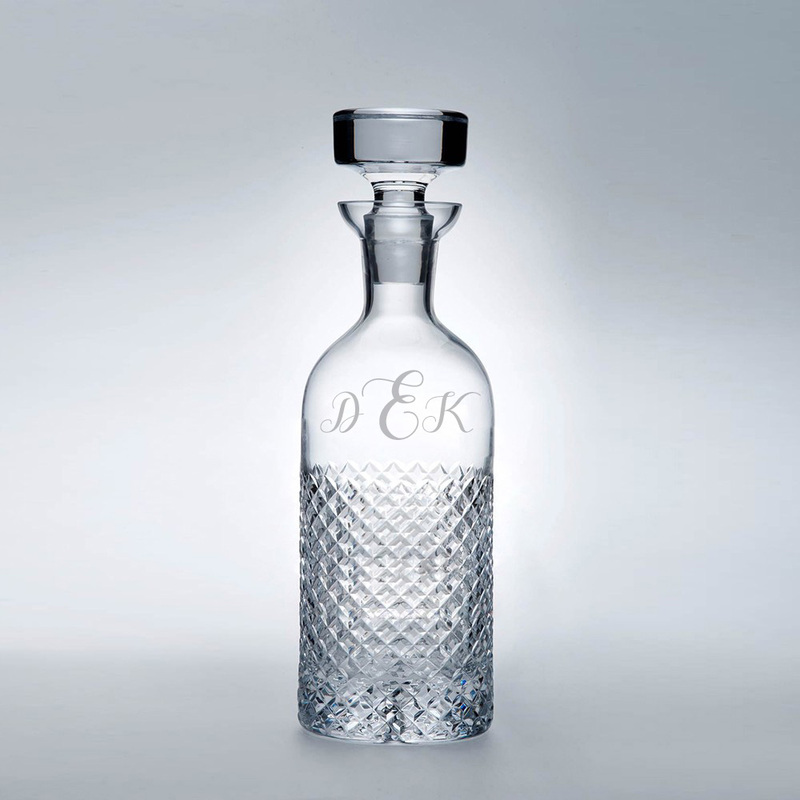 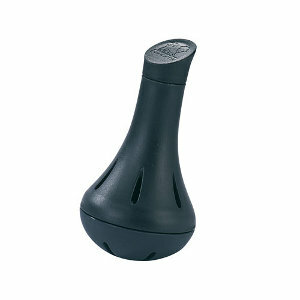 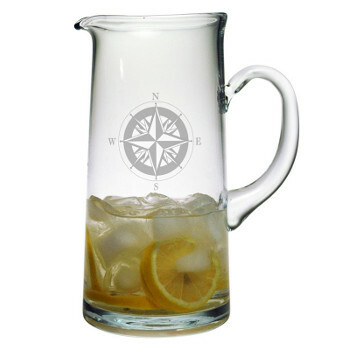 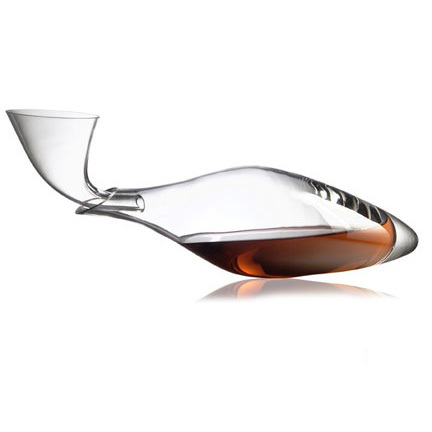 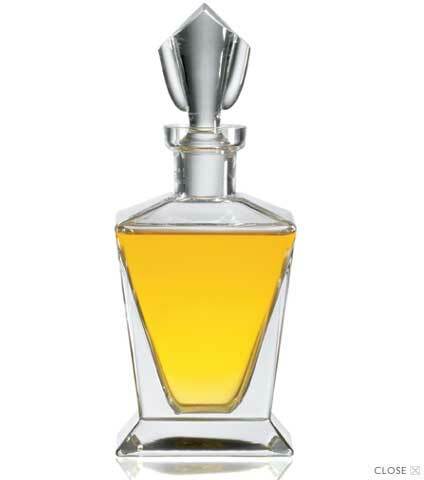 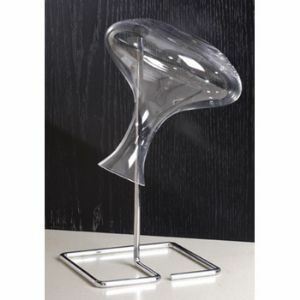 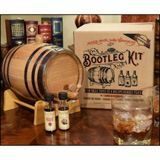 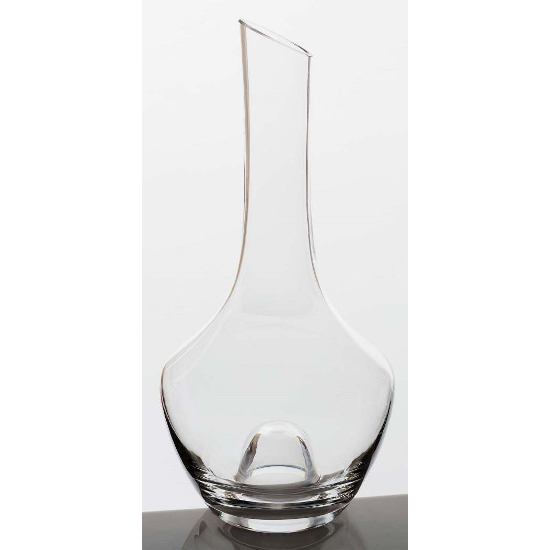 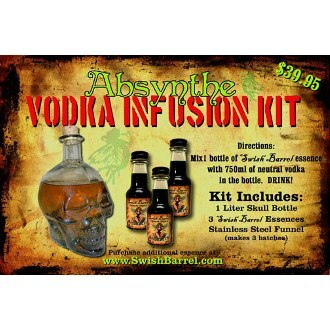 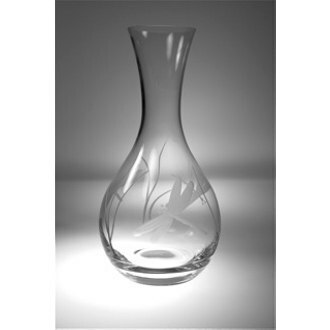 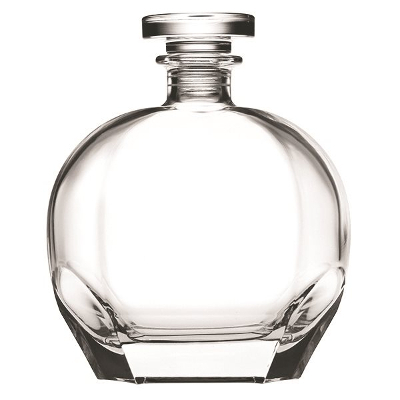 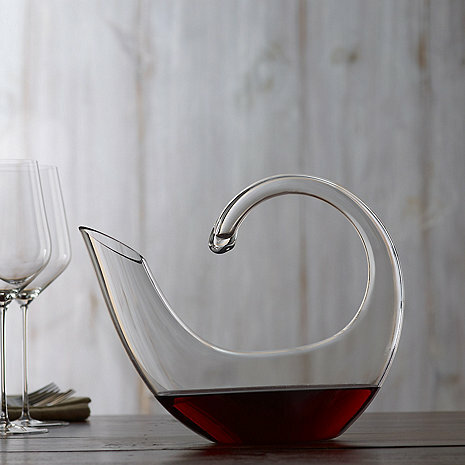 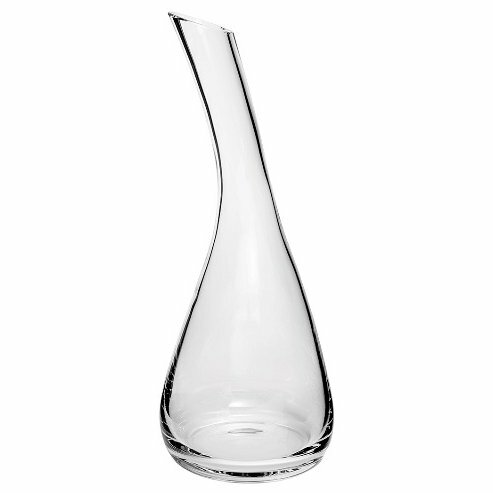 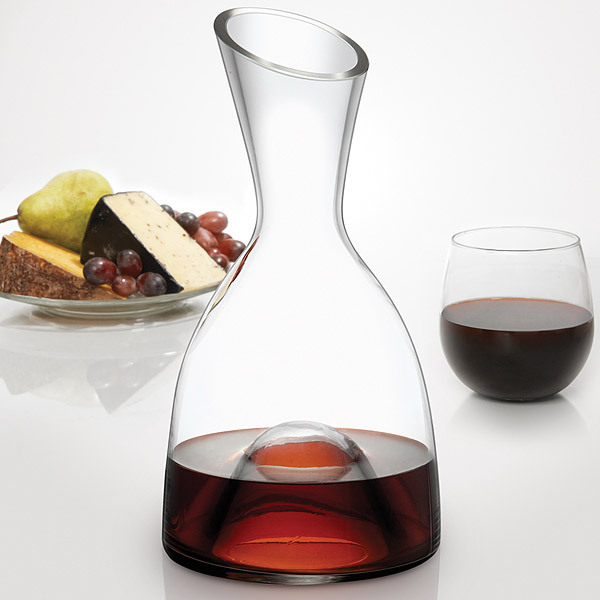 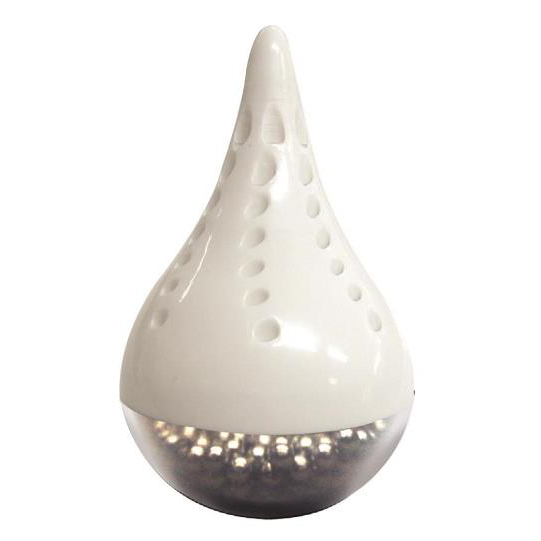 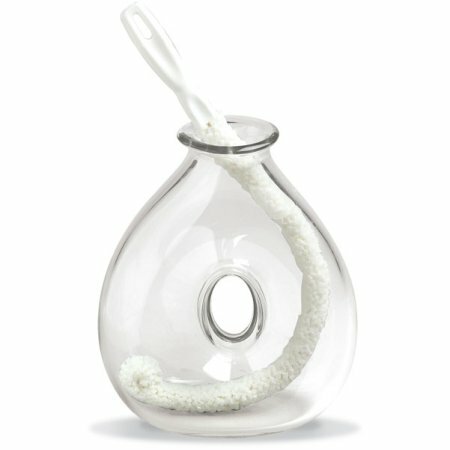 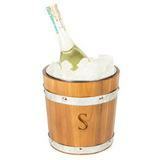 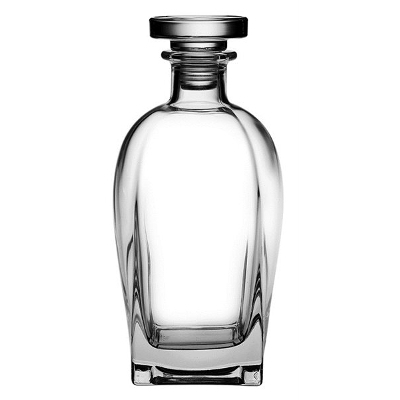 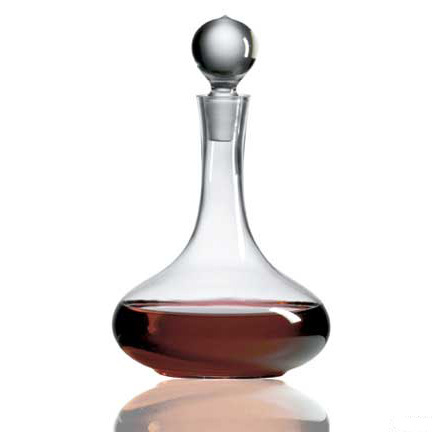 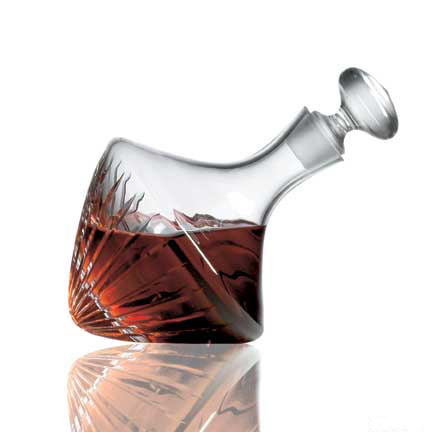 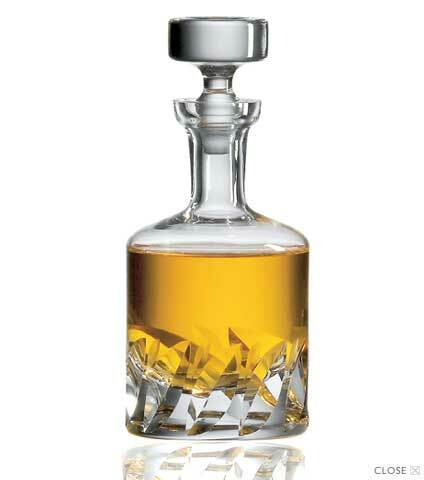 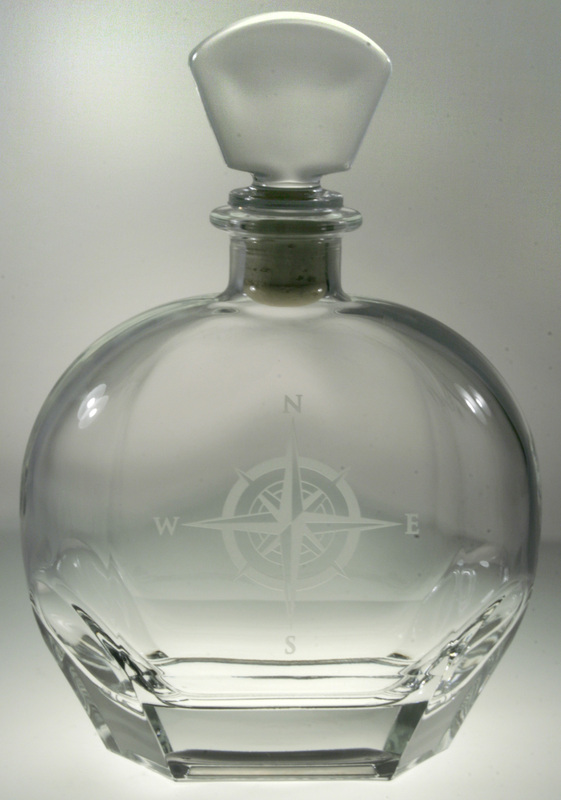 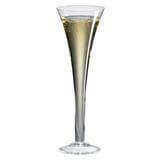 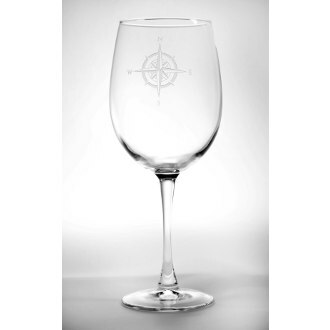 Perfect for giving an elegant look a decanter set might not only be the perfect decoration but also a convenient tool. 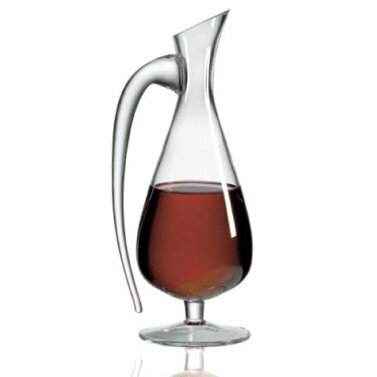 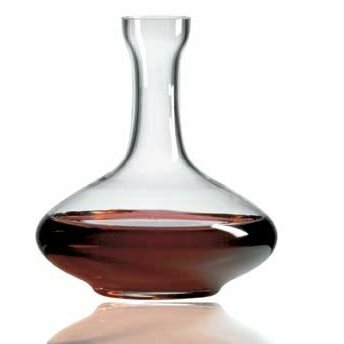 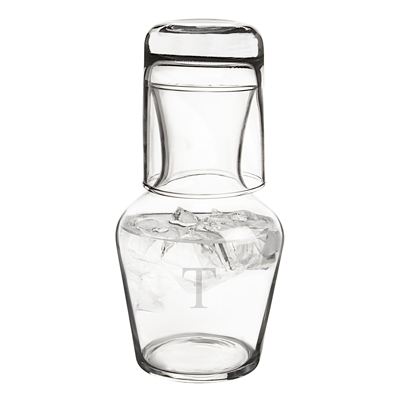 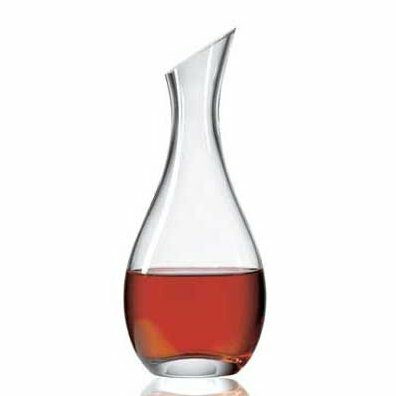 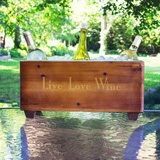 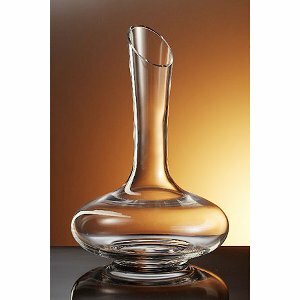 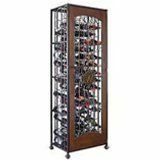 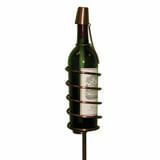 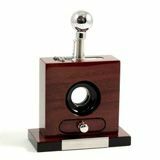 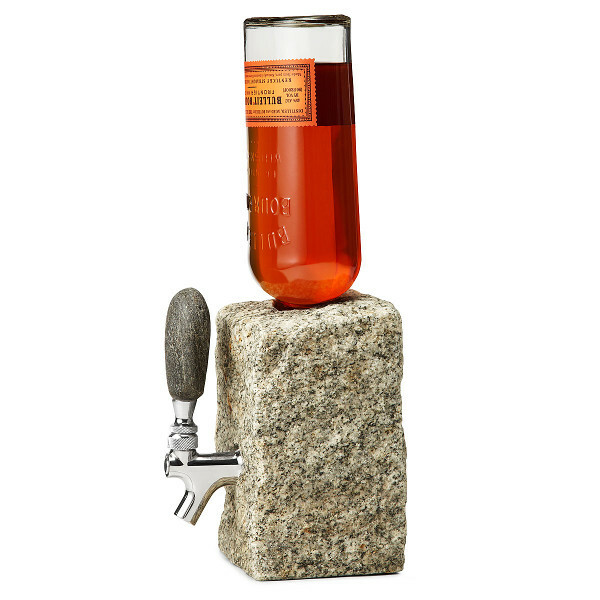 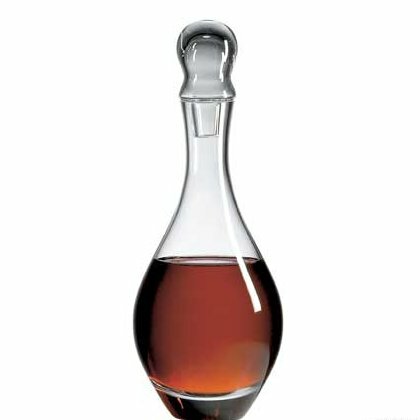 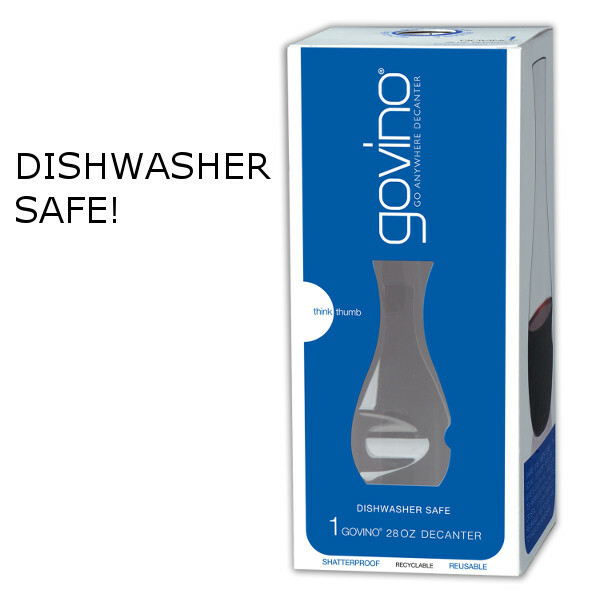 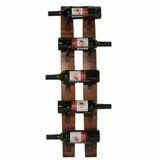 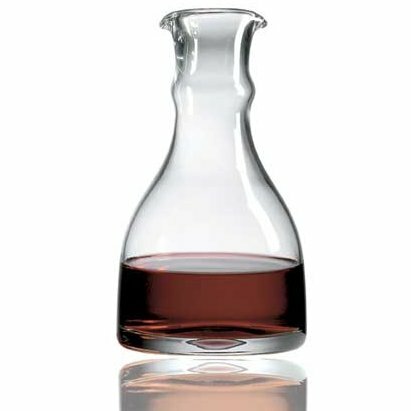 From wine, to whiskey, and other liquors; a decanter set can help you keep your alcohol fresh and your house looking amazing. 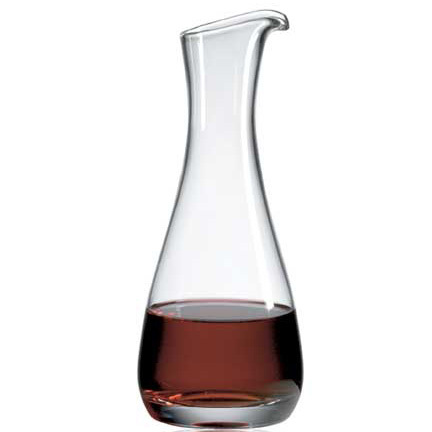 Originally a Roman trend, decanters were used in households as a way to help servants more easily handle wine serving. 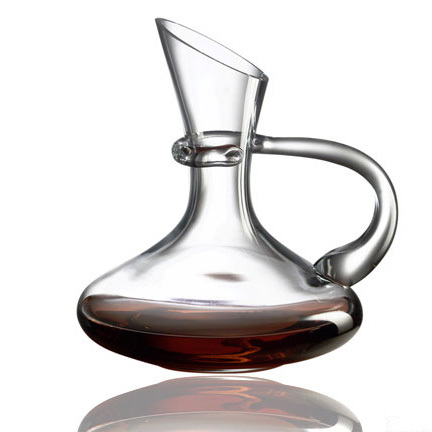 The decanters were made of glass, a substance that Rome pioneered as a production material and the more intricate the decanter, the wealthier the family. 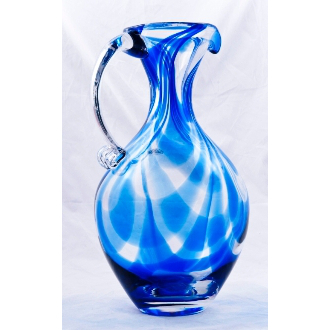 After the fall of the Roman Empire, glass production was looked on less favorably until the Venetians brought back the trend during the Renaissance. 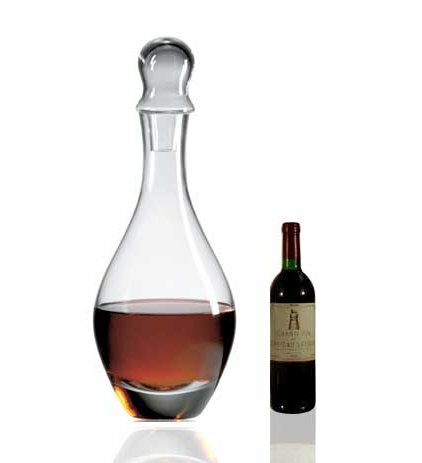 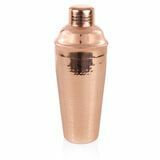 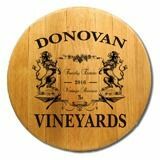 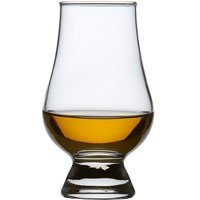 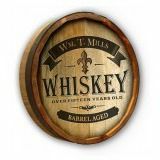 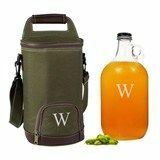 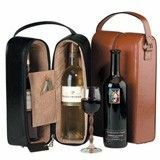 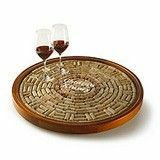 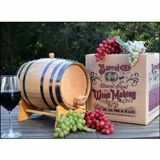 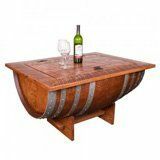 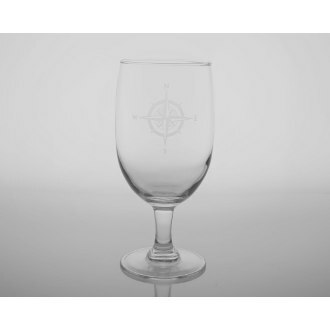 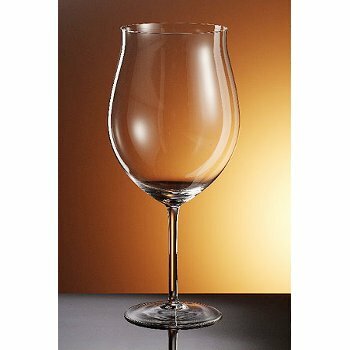 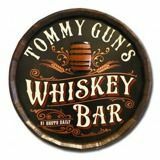 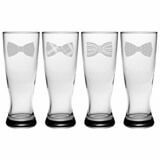 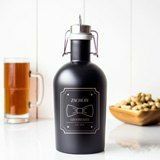 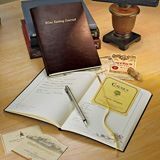 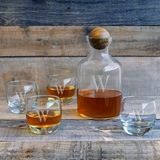 Having your wine, malt whiskey, or scotch in a decanter can transport you back to the ancient times and have you imagining being seated at a royal table or in a Roman bath house, sipping on a fine beverage being handled by the most attentive servants. 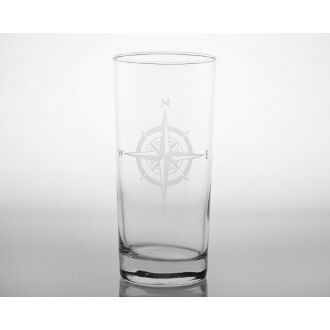 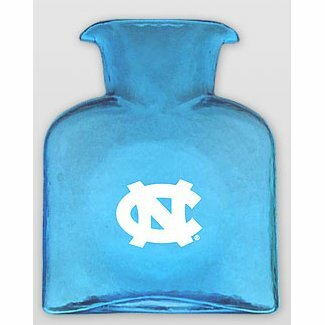 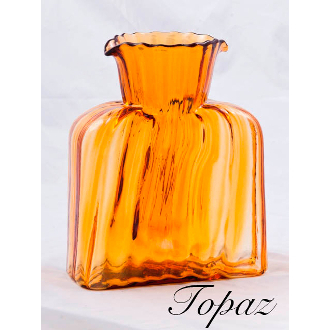 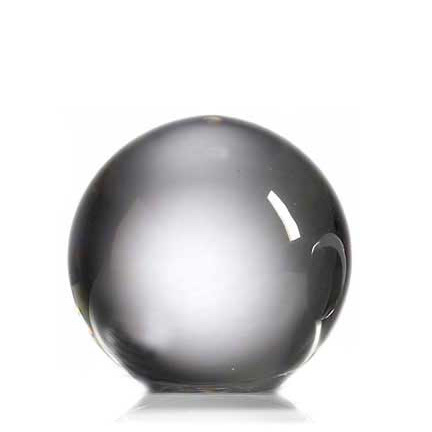 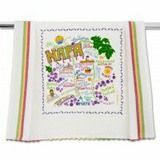 They signal the life of luxury, a confident personality, and provide an elegant look to any room in your home. 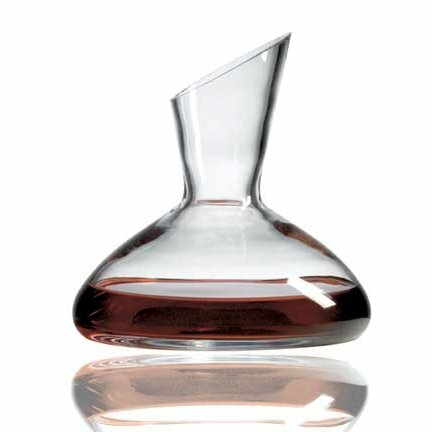 Every room in your home can possess a different look with a simple decanter set sitting in the china cabinet or making for a decoration on the kitchen counter. 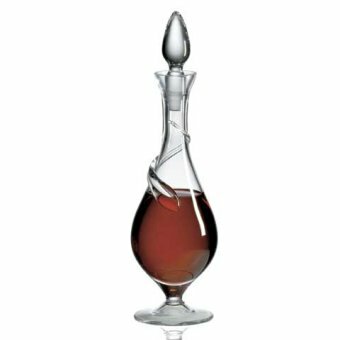 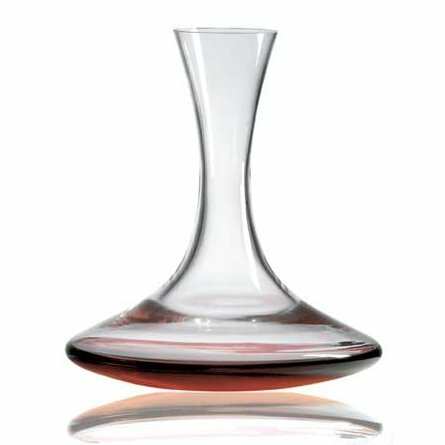 Wine decanters have a long beautiful history and having one can transport your senses back to a simpler, more luxurious time in human history.